This charming rug, which is ideal for playing or relaxing on, will add a touch of warmth and gentleness to your child's bedroom. SIZE: Star rug :100 x 133 cm. 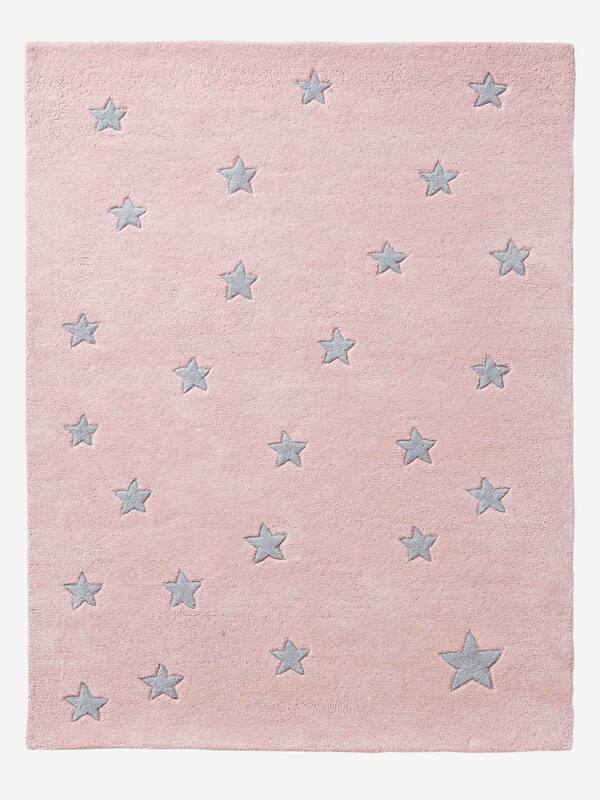 Star rug in pure tufted cotton.